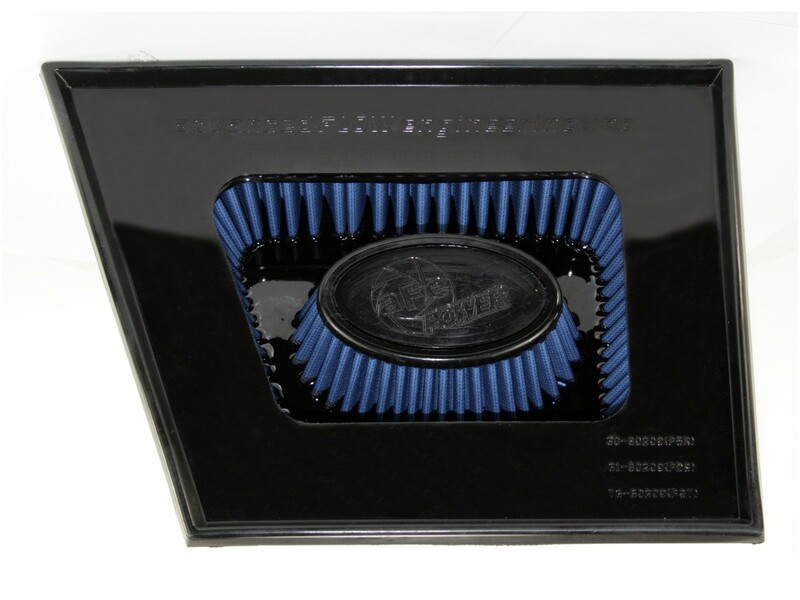 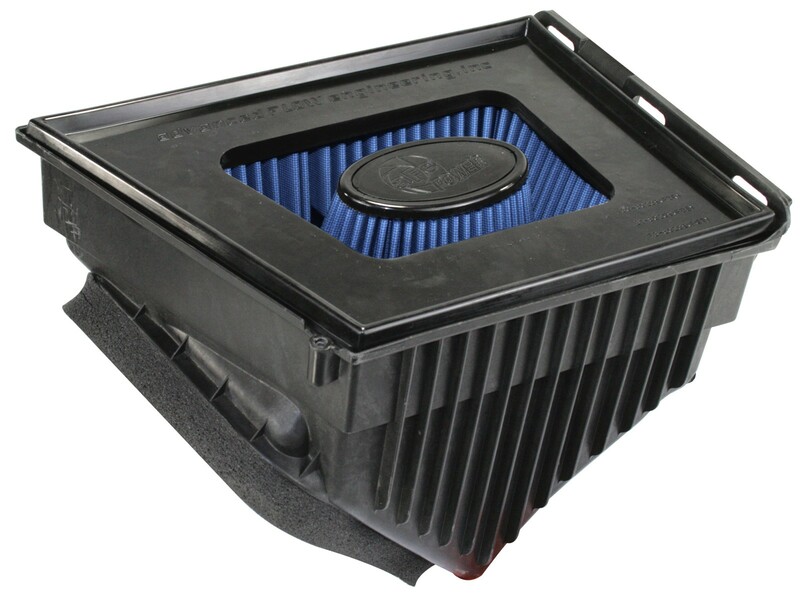 This performance air filter outflows the factory intake by 44%. 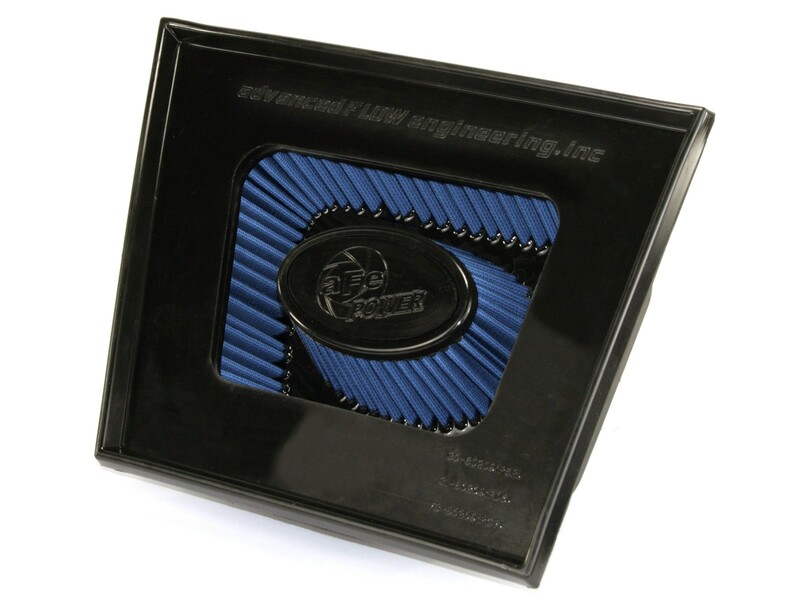 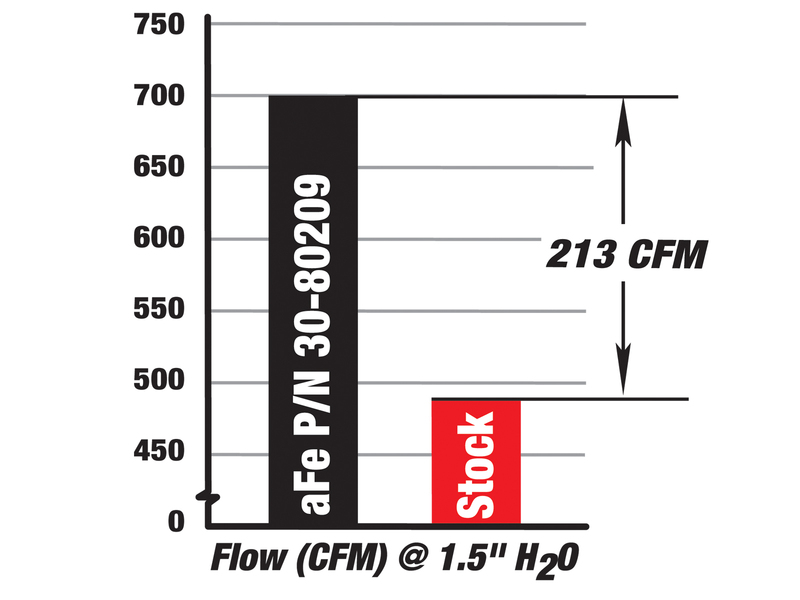 Constructed with 100% polyurethane on all four sides, this high flow, oiled OE replacement performance filter will out flow stock paper filter for improved horsepower and torque. 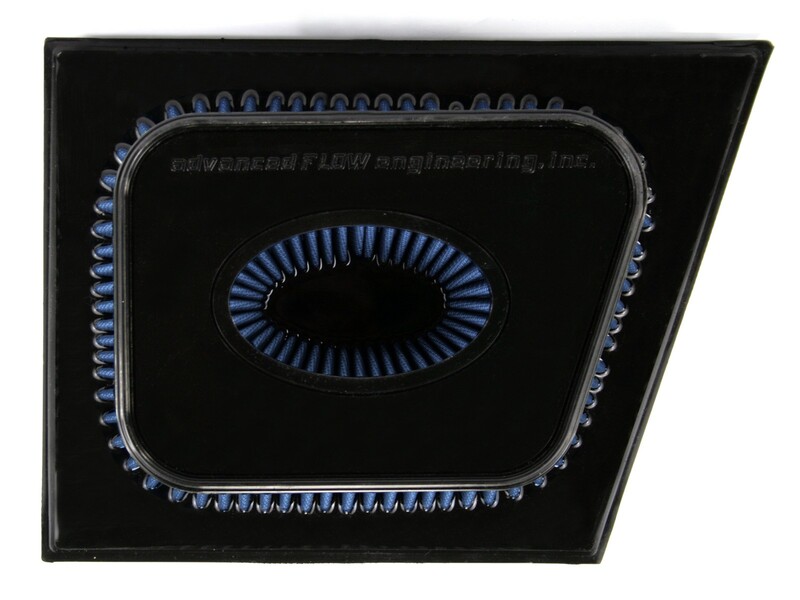 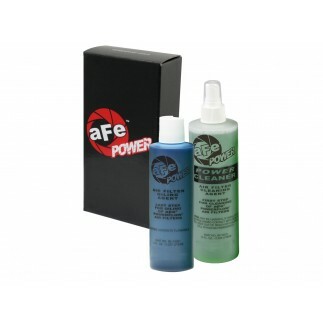 The unique IRF design utilizes the depth of the OE filter box for maximum filter media and five layers of progressively finer mesh cotton gauze media provide maximum airflow for best performance results within the confines of the stock OE filter box. 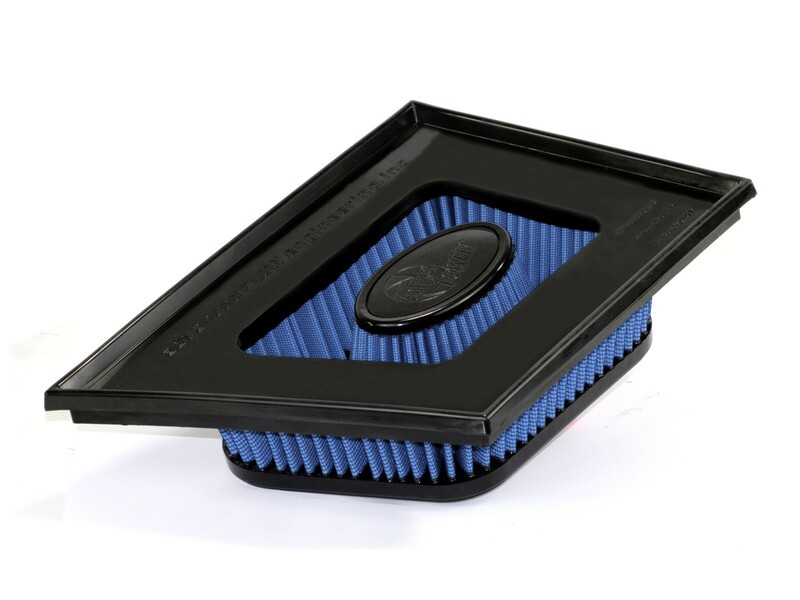 Washable and reusable for multiple cleaning cycles, the tall open evenly space pleats provide excellent dust holding capacity for longer service cycle between cleanings. 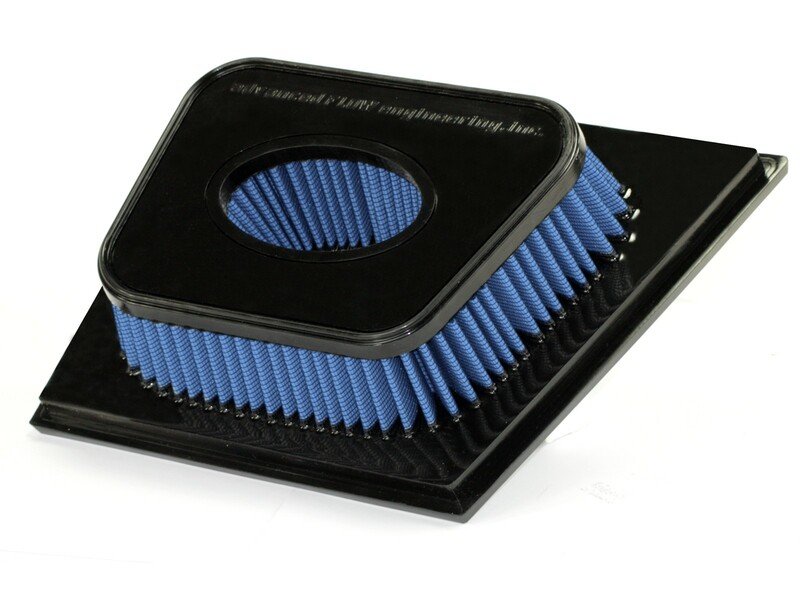 Integrated urethane bump seal insures tight, no leak seal over the life of the filter.